Any makeupholic would be familiar with BB creams aka beauty balms or blemish balms. This multitasking cream originated first from Asia and is now available in every beauty store. 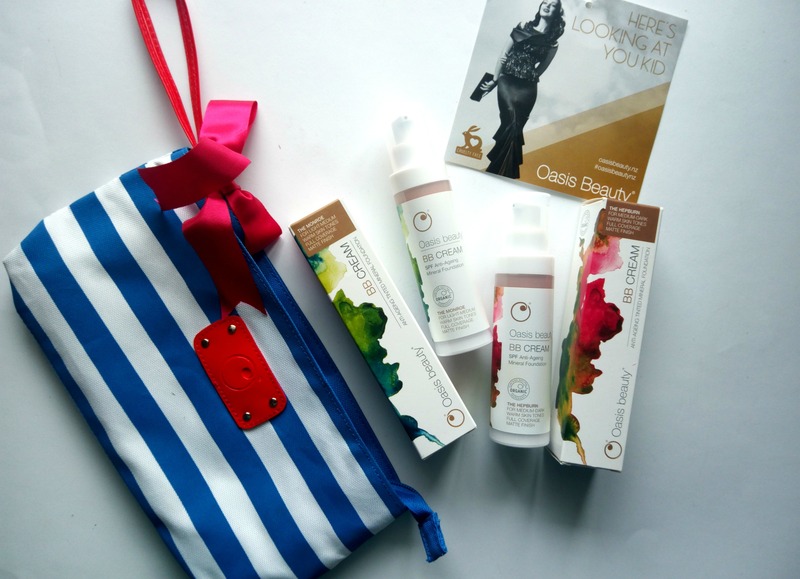 BB cream are skincare/makeup all rounder product the gives adequate hydration as that of moisturizer, coverage as that of a sheer foundation and, in some cases, the sun protection of a sunscreen. How is it different from a tinted moisturizer? The texture of BB cream is creamier than most tinted moisturizers and BB creams tend to provide more coverage than tinted moisturizers (still less than foundations). Oasis BB Cream instantly covers imperfections for a flawless complexion. The natural actives and vitamins work over time to visibly improve the look and feel of your skin. Because it’s natural, you can wear it all day without it blocking pores or being detrimental to your skin health. Before I even start this review – I never fall into the bandwagon of BB creams. Because I don’t have a perfectly clear skin and I always wanted a product which gives more coverage than any traditional BB creams. Also, after checking the ingredient list of many such “much raved about” BB creams – I never really got interested to try out. 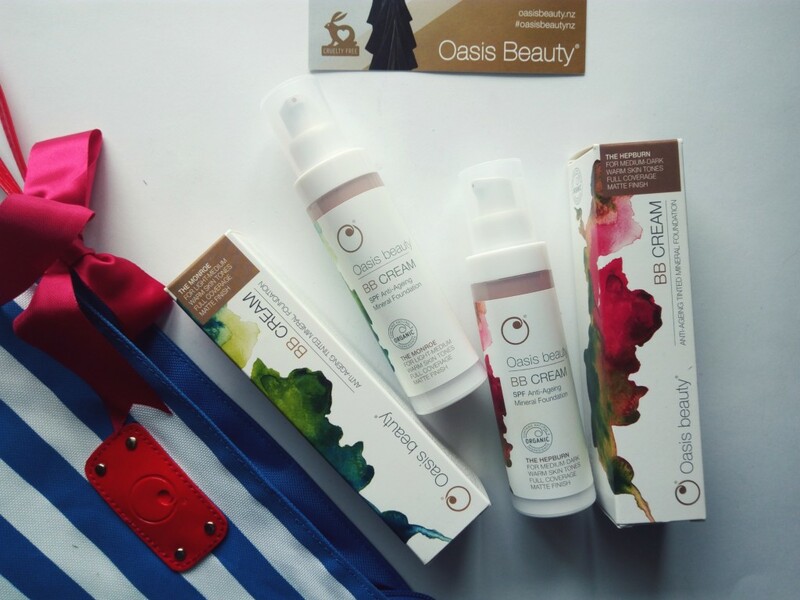 All of the Oasis Beauty’s products are free of parabens, fragrance, mineral oil, phthalates, sulphates and nano-particles. 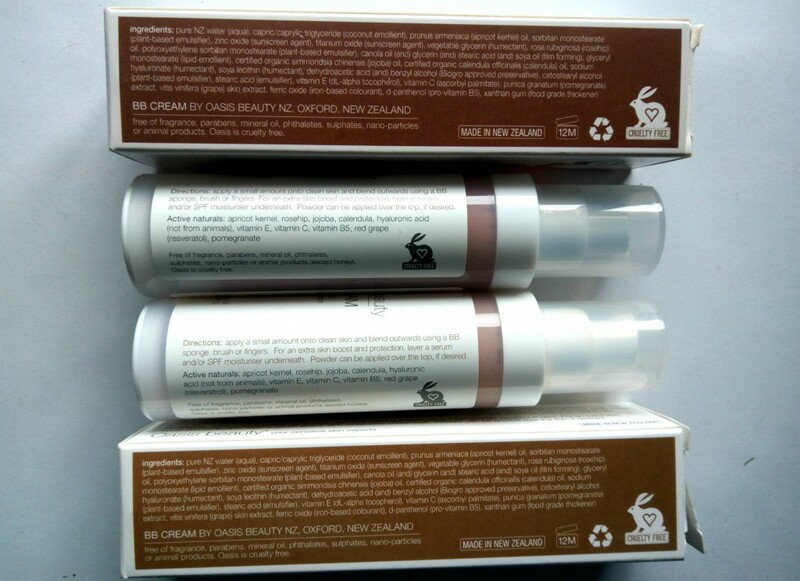 They contain natural and organic ingredients and are made in New Zealand. These ingredients have healing properties and can be used by sensitive skin too. Help to correct skin imperfections over time with Vitamins B5, C and E, pomegranate, red grape skin extract, hyaluronic acid, jojoba, rosehip, calendula and apricot kernel. Bardot – light, Monroe – light-medium and Hepburn – medium. I find Hepburn little darker for me. Monroe is my perfect shade. If you have a lighter or paler skintone, ‘Bardot’ is your right shade. I feel the shades-Bardot & Hepburn have pink undertones to it. I use a stippling brush to apply this evenly. If you are someone with strong yellow under tones to the skin, You might find it difficult to get a perfect match. 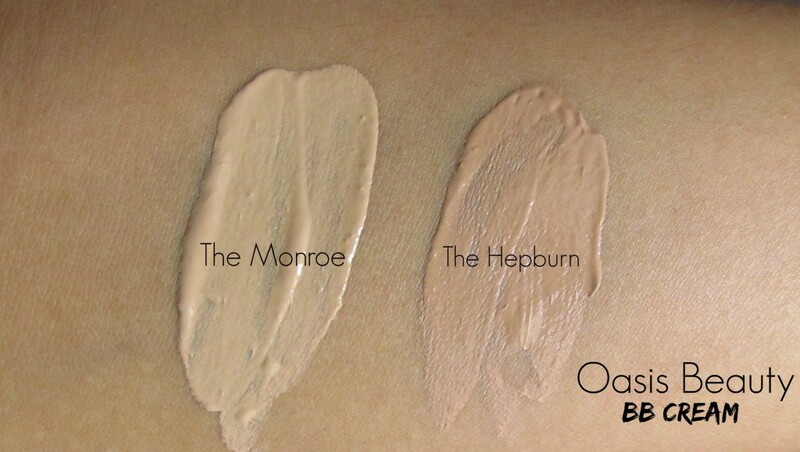 If you have yellow undertones -Monroe would be the perfect shade for you. 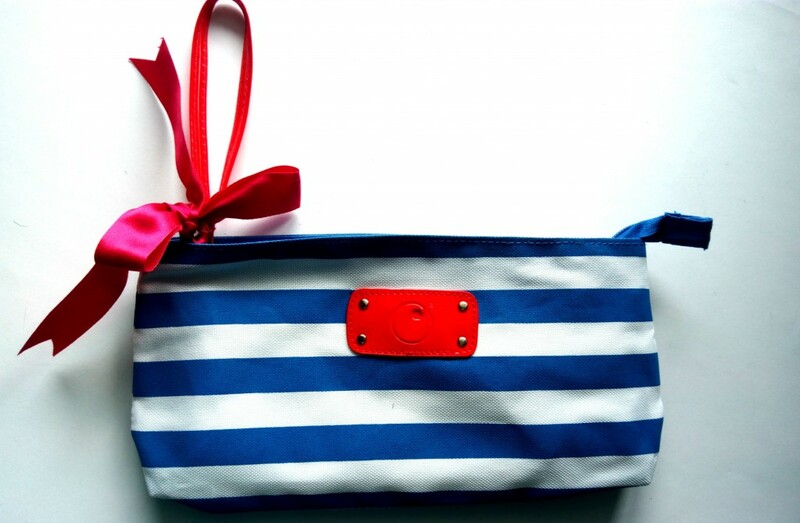 While the product provides medium-full coverage. Consistency to very creamy – thick. Best way is to use a flat foundation brush or a stippling brush. I apply two coats of it using my stippling brush(that’s the easy way to blend it). I need a concealer as I have blue undertones for my under eye area and I need a corrector to conceal my dark circles. Another method to apply this is using your fingers. product sets very easily. You don’t need a setting powder. It sets to a matte finish. My skin felt even, and most of the redness around my nose area was covered. It stayed for about 7 hours on my skin after which it started to fade from my forehead & nose area. This product is great when you are in a hurry and have no time to layer products like moisturizer, sunscreen, and a foundation. This gives the benefit of all these products along with a fuller coverage as good as a foundation. And the wow factor is – it’s free from harsh chemicals. 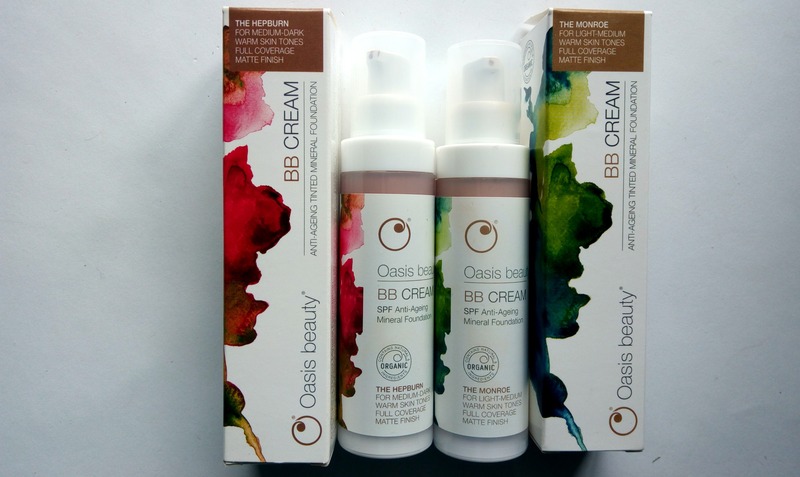 STOCKIST DETAILS: Oasis BB cream retails for $49.90 NZD each and are available at selected health stores and pharmacies nationwide and online at www.oasisbeauty.co.nz.